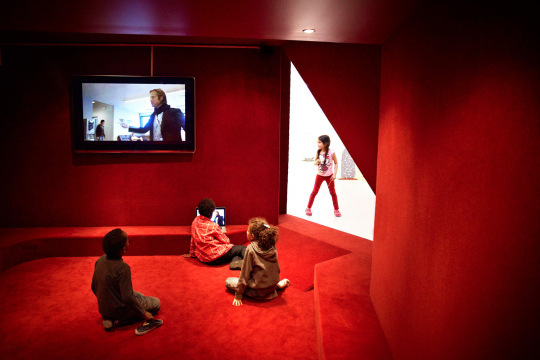 Diary / Design & Architecture / Vittra’s Futuristic School without any Walls! 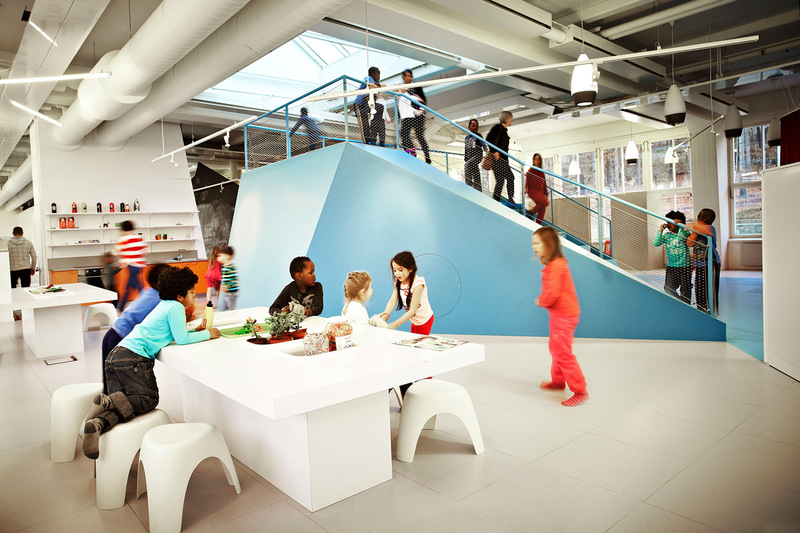 Copenhagen based Rosan Bosch Studio – an interdisciplinary agency working in the cross-field of art, design and architecture – created the custom made interior as a challenging learning environment. Flexible laboratories make it possible to work hands-on with different topics and projects. Rosan Bosch, a Dutch-born artist and founder of Rosan Bosch Studio is convinced: designing for a better world starts at school! Because Design is a tool for change!